by Henry A. Stimson D.D. 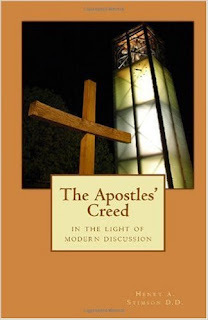 Falling membership, liberal doctrines, broken families in the Church, doctrinal pablum instead of the meat of Faith. The solution? 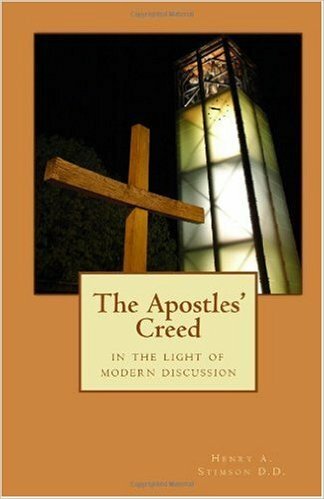 According to John Calvin, one of the greatest Protestant thinkers of all time, the central truths of the Apostles' Creed are so essential that any other differences of opinion should be tolerated. Dr. Stimson shows us that all great revivals happen when each one of us knows what to believe with laser precision. This is a Bible study like no other because step by step we're taught the biblical DNA of the Church. We believe. Our Confession. The Creed.